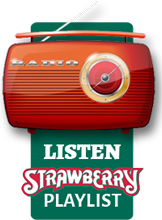 Photo submissions for Strawberry’s Street Team Contest are due by midnight on Monday, August 14th. 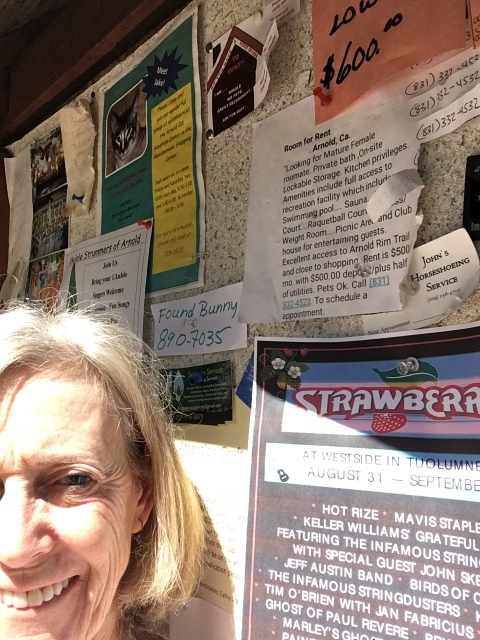 For a chance to win tickets, post the Fall 2017 Festival Flyer on a public bulletin, take a selfie, with your posted flyer and send it to us at info@strawberrymusic.com or P.O. 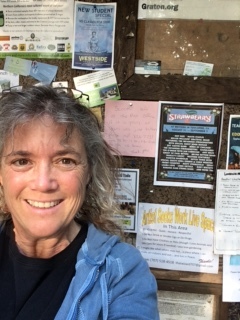 Box 664, Jamestown, CA 95327. Please include your name, phone number and email address with your entry. 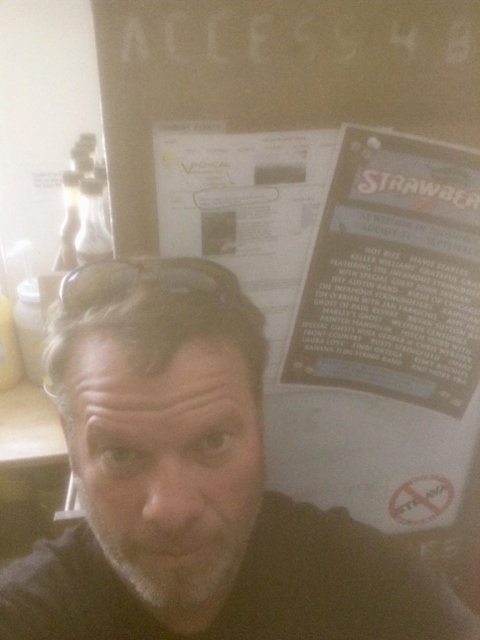 The more flyers you post and the more photos you send, the better your chance is to win. 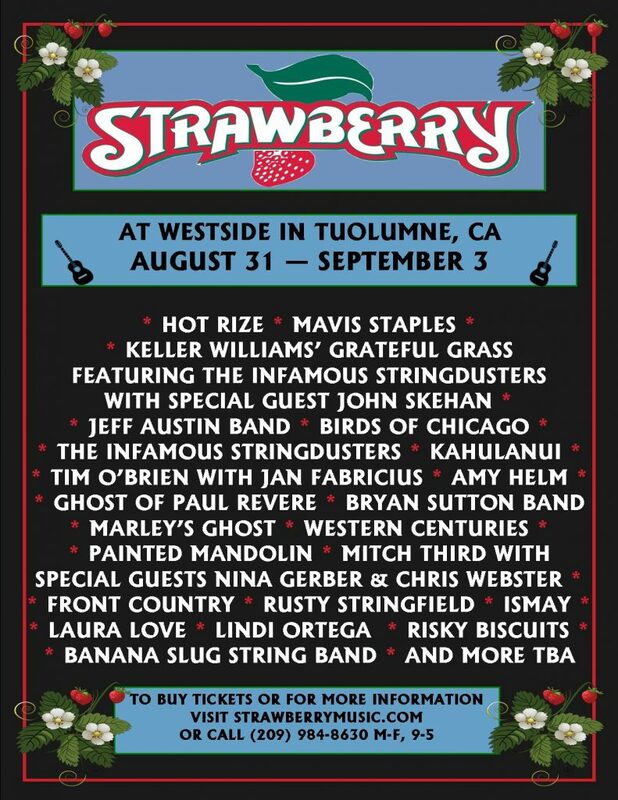 On Tuesday, August 15th, two Street Team contestants will be randomly selected, to win a pair of 4-Day Camping tickets to Fall Strawberry. Thank you for participating at good luck!